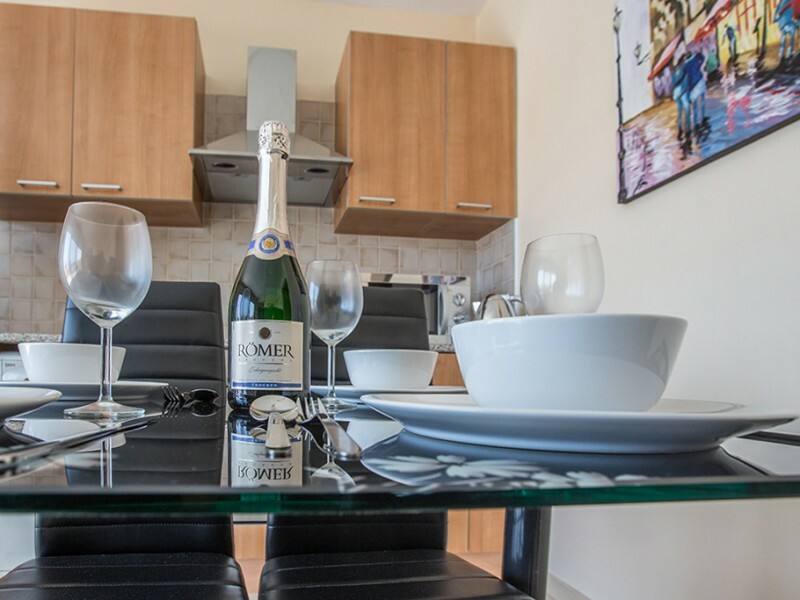 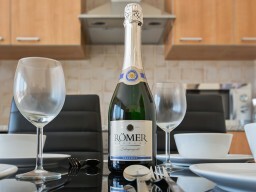 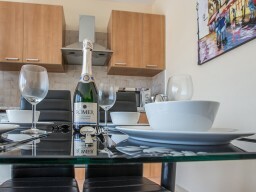 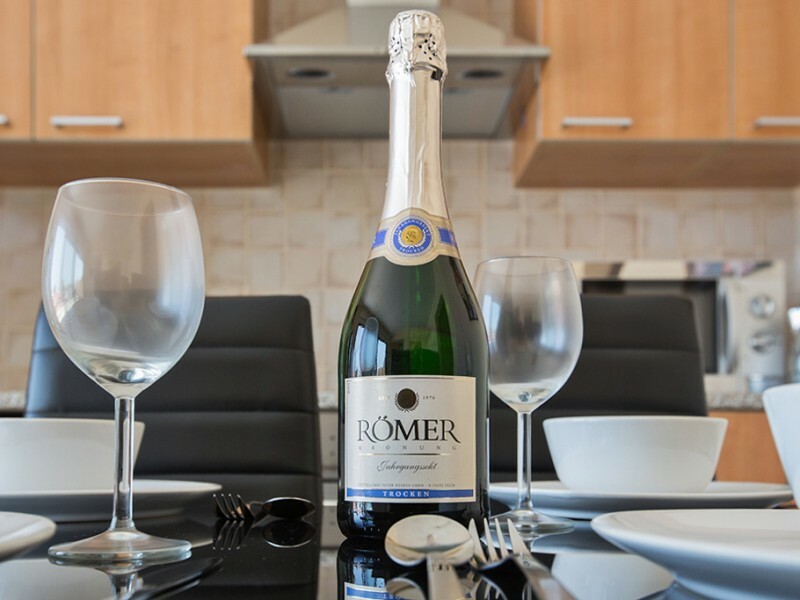 Modern apartments, spacious and fully furnished with everything you need for a comfortable stay. 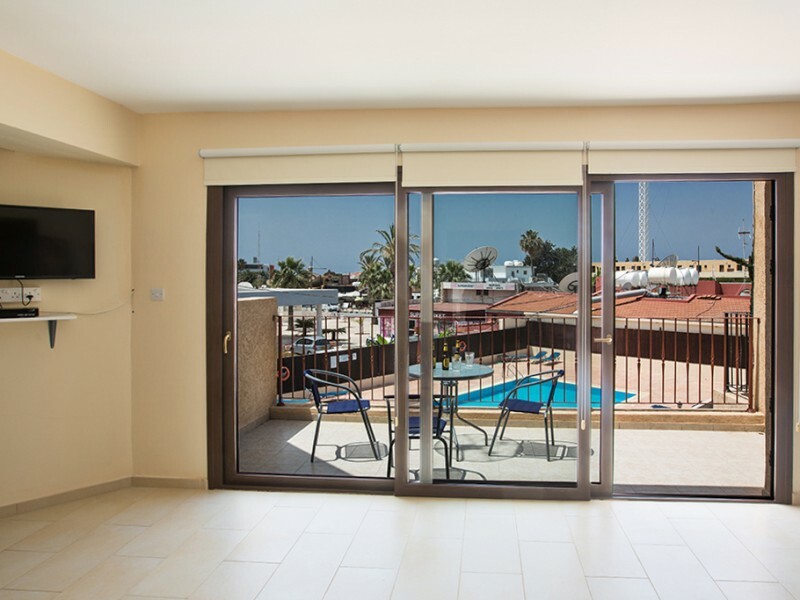 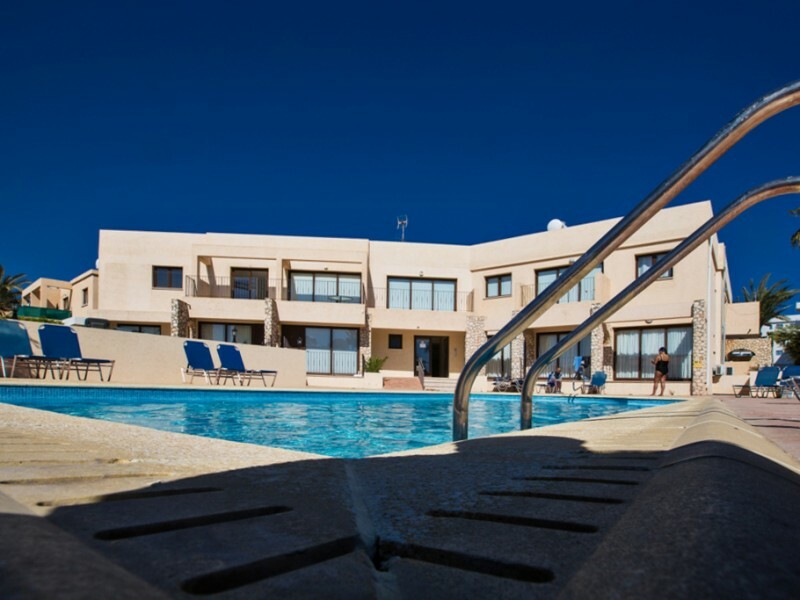 It offers open-plan living, dining and kitchen area with a balcony overlooking the pool. 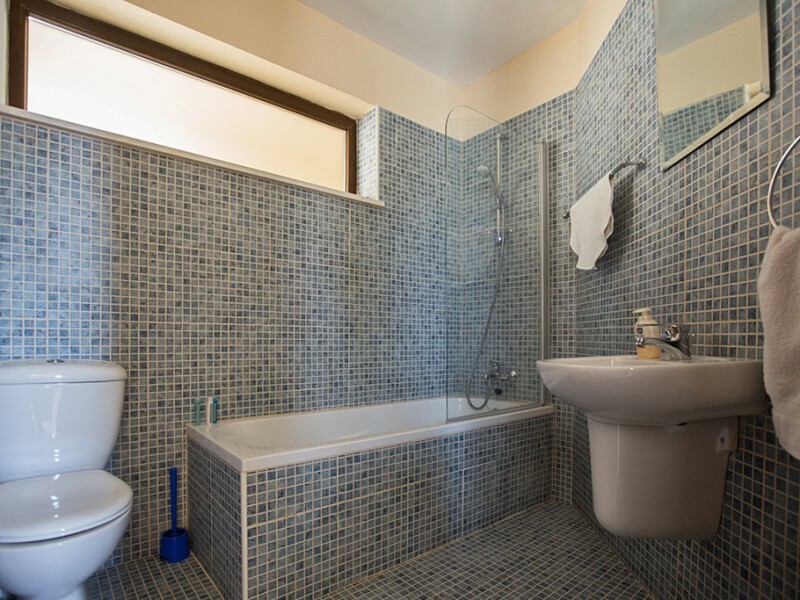 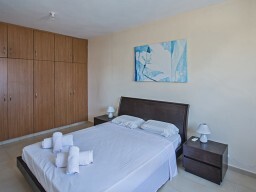 The bedroom has a double bed and a sofa bed, and a bathroom with bath and shower. 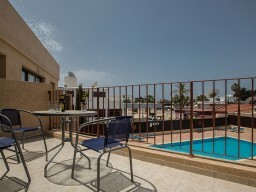 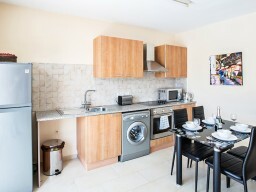 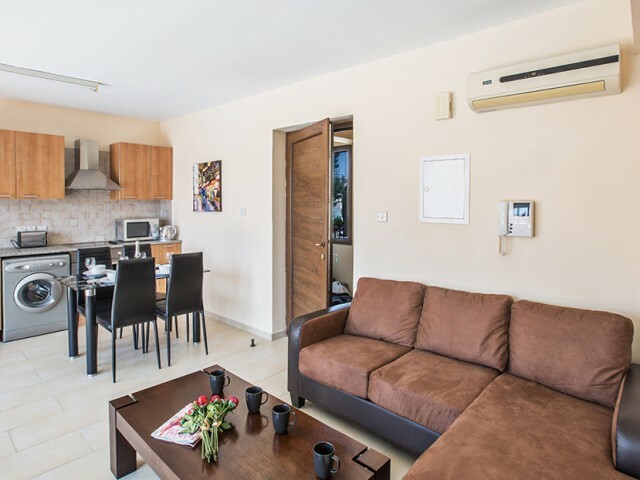 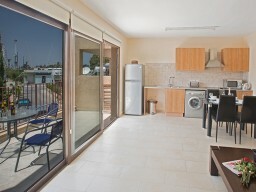 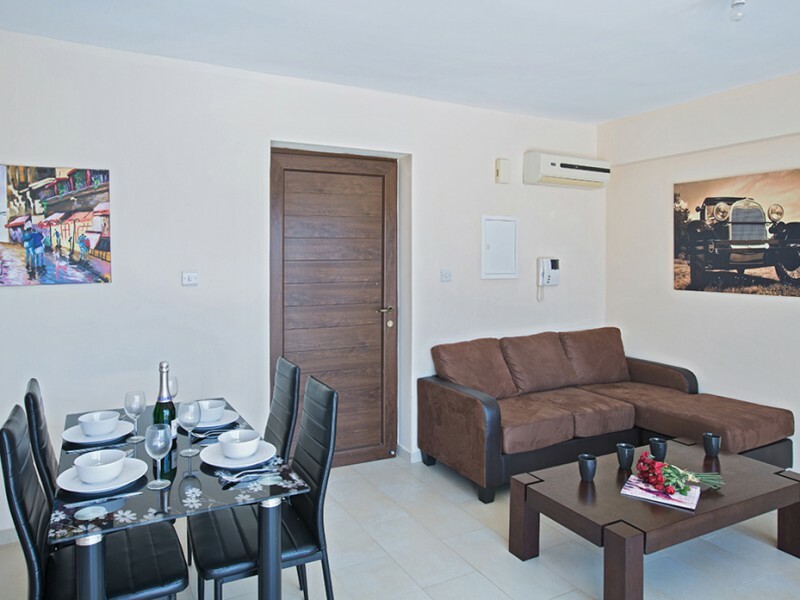 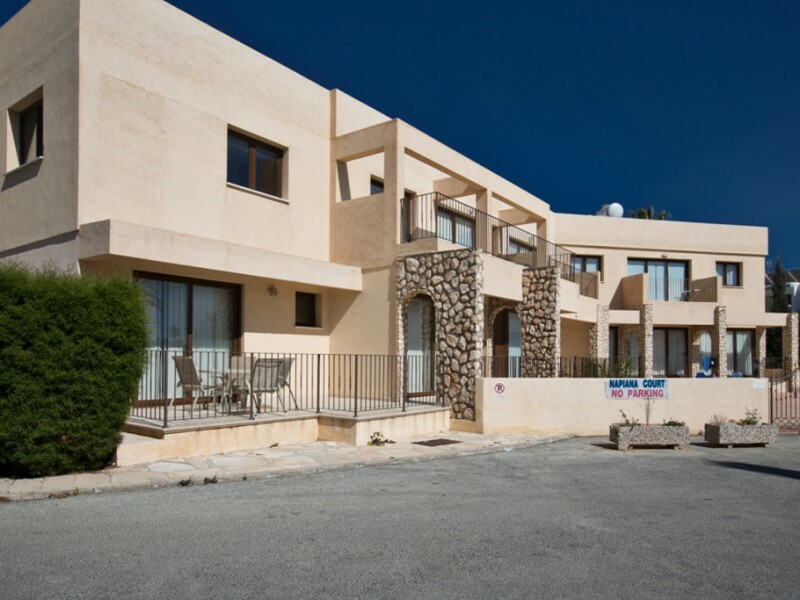 Free Wi-Fi Internet access and satellite TV in the air-conditioned apartments throughout.